Over the years we have contribuited to promote many talented artists. We started many initiatives of which we are proud, like NEVER GIVE UP, and giving visibility both emerging and established artists. Hyperrealism Magazine will be the first magazine fully dedicated to the world of contemporary realism. Our mission is to encourage and promote talented from all over the world whose work revolves around realistic and hyperrealistic style. 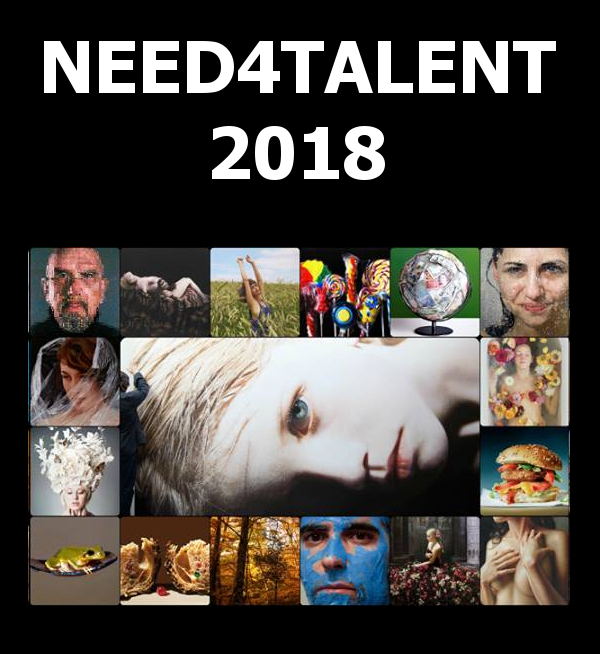 We want to be an important display and give the proper attentions to artists and creatives, who show a talent beyond the normal that cannot go unnoticed by the artistic world. Hyperrealism Mag. will work to create opportunities for the artistic carreer, reaching professional galleries and collectors with high-quality showcase.